Барааны дугаар 9780198607212. Categories: Dictionaries, OXFORD. 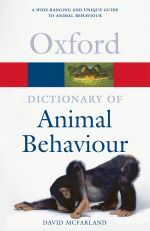 Readership : Biology/zoology/psychology students and the general reader, naturalists, bird-watchers and animal enthusiasts.